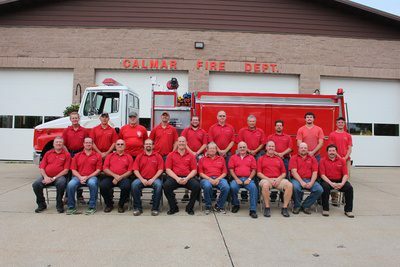 The Calmar Fire Department consists of approximately 27 volunteer members. And is funded by the City of Calmar and township trustees. The volunteers protect lives and property in Calmar and the surrounding area. 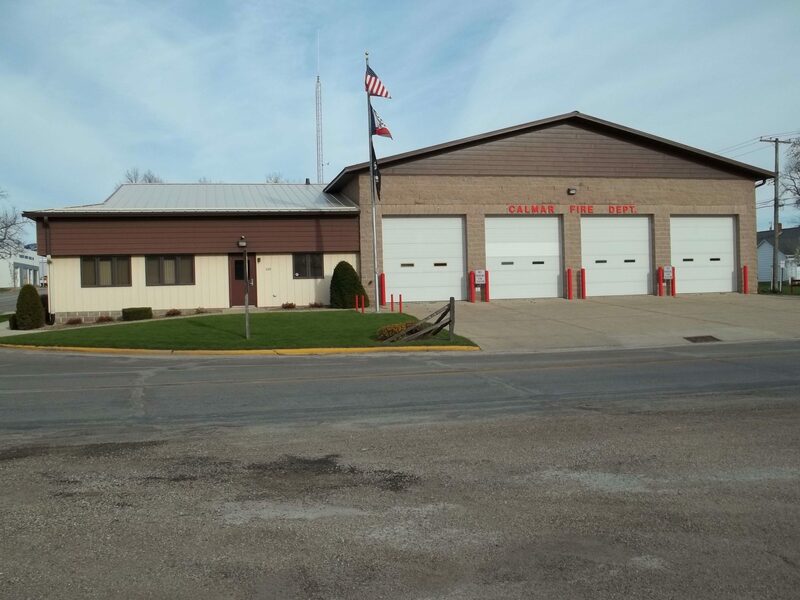 The Calmar Fire Department has an annual fund raising project to provide money for equipment and training for the department.